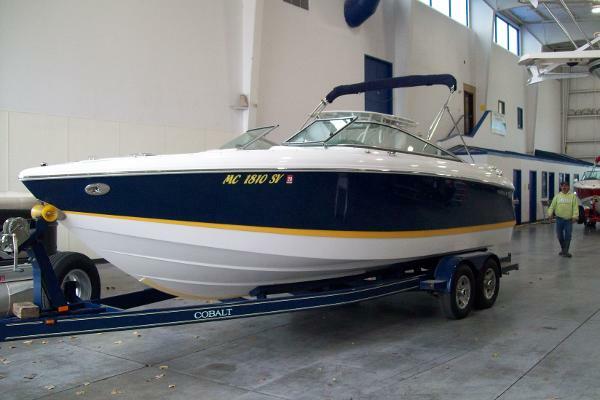 Cobalt 250 With only 259hrs on a 6.2L MPI. 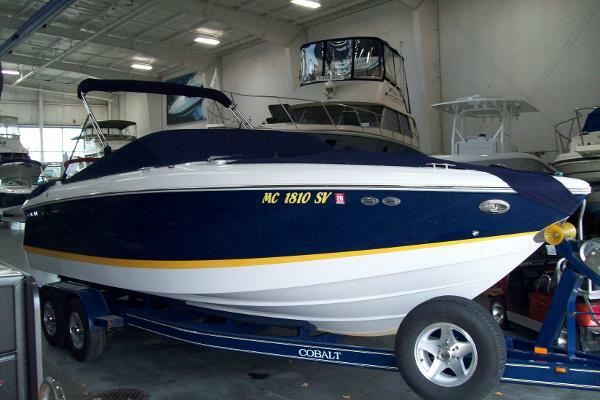 This Cobalt is loaded with factory options, Trailer, Bimini Top, Bow/Cockpit Covers, Compass and windshield wiper, Stereo with Amp, Docking Lights, Flag Pole, Transom Tilt Switch, Cockpit Carpet, Bow Cushion, Dinette Table, Dual Battery Switch, Captains Call Exhaust, Cruise Control. 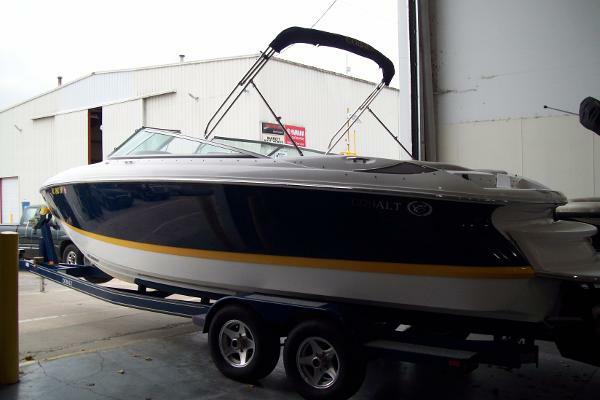 Come to our Showroom to check her out.